Email, Web Hosting, Live Video, and more! A Series of Tubez Networks, your internet, our priority. Need secure, reliable video stream? Our powerful servers and secure upstream connection will keep your stream smooth and prevents hijack. 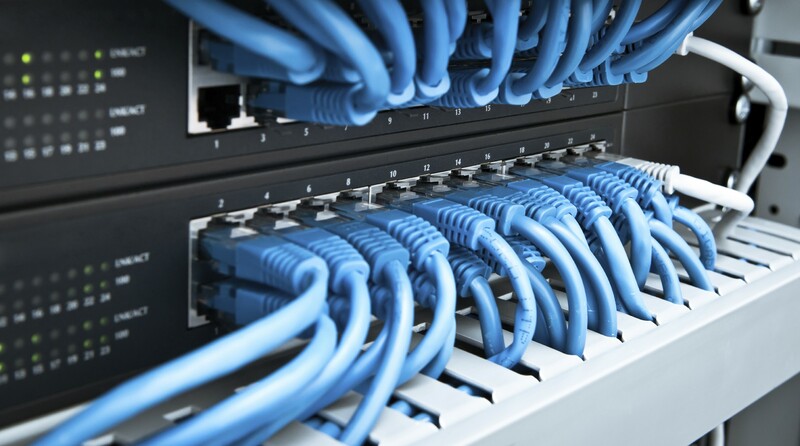 Need reliable, redundant DNS hosting for your domain? Our 5 servers in 3 different countries are fully IPv6 capable, redundant, and fast. Need secure, always-on email hosting for your domain? Contact us today! 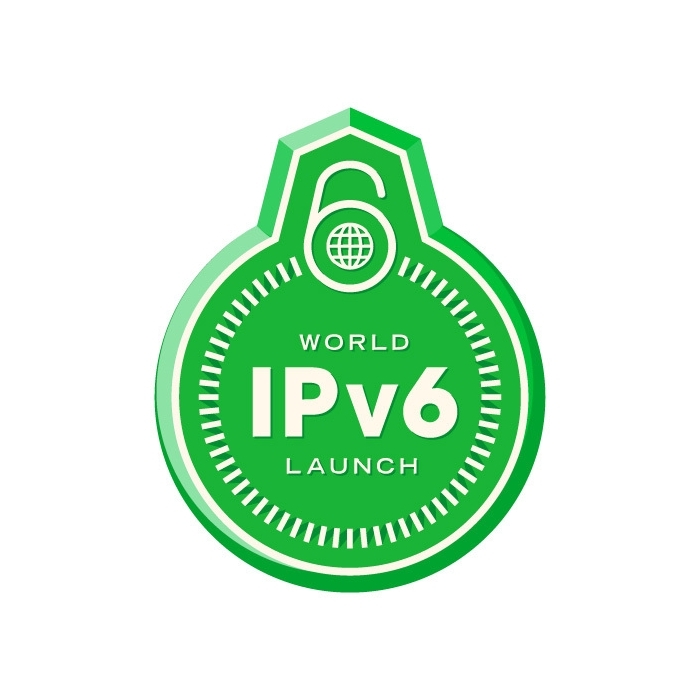 With full IPv6 Capability, our servers are ready for the future. 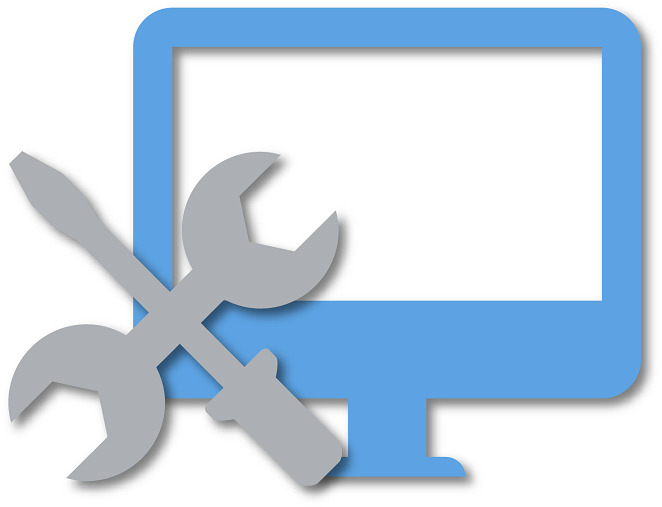 Make downtime a problem no longer. 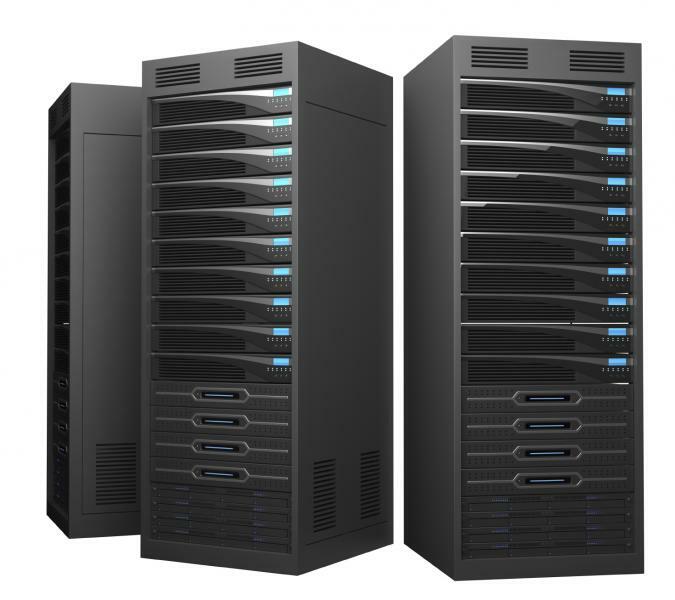 Our services are hosted on reliable servers, with multiple locations throughout the world. Dedicated tech support is always just an email away.